New construction, ready for move-in. 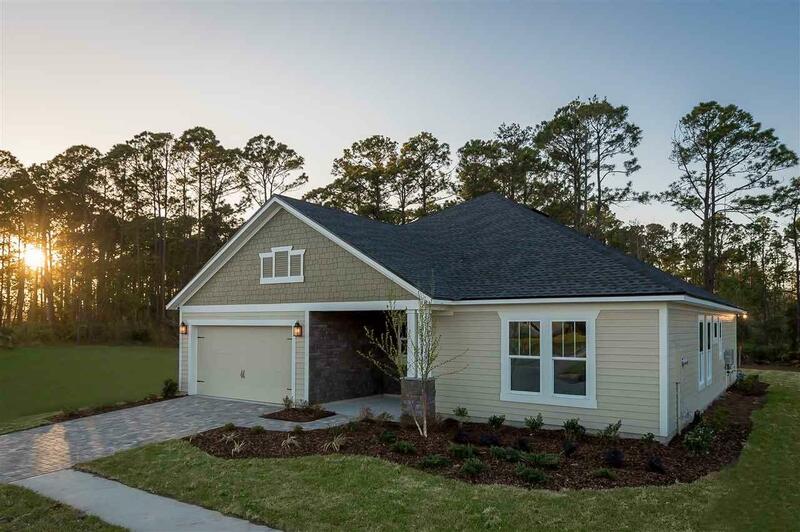 The Robinson is a single level plan featuring two bedrooms, a flex room, two full bathrooms, a spacious pantry, 'golf cart' niche in garage and huge 23x11 covered back lanai. 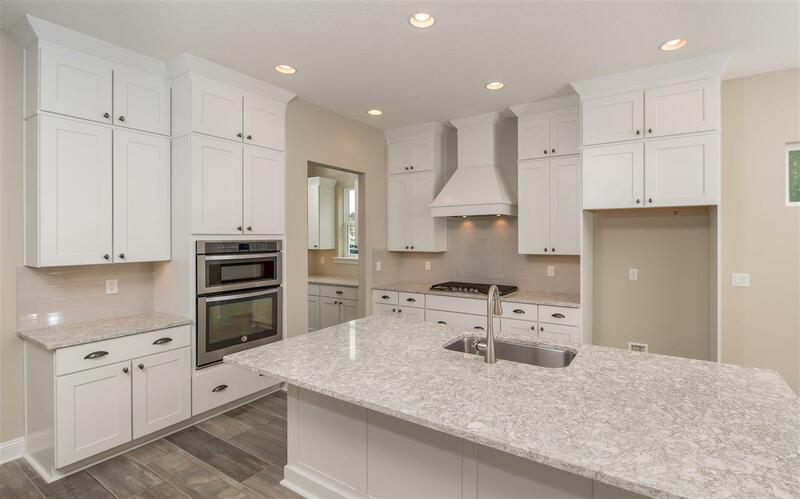 Luxury Kitchen has white cabinet package with quartz counters & a 36'' drop-in Cooktop. 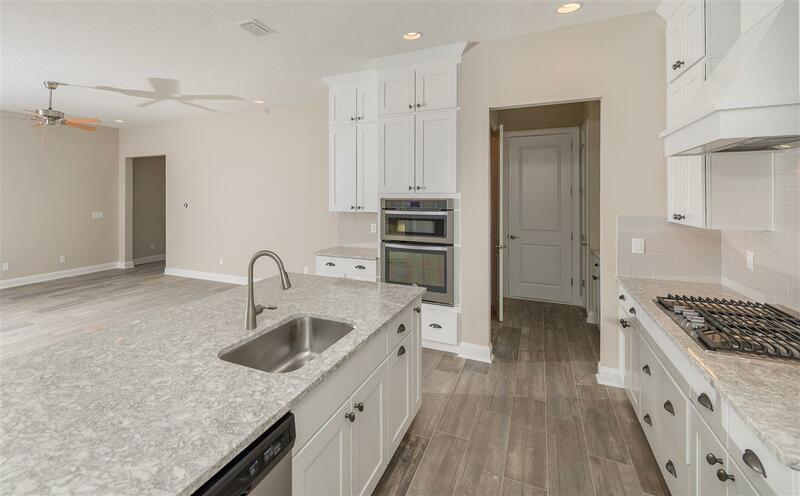 Upgraded Lighting Package, Plank tile throughout, Built-ins off Kitchen and more! Visit our website to see SUPERIOR Included Features! MCBG is paying off CDD Bond at closing! Closing Cost incentive with Preferred Lender. MasterCraft Builder Group is a semi-custom homebuilder and community developer with deep roots in Northeast Florida. WeÃ¢â‚¬â„¢re in this business to help shape the community we live in Ã¢â‚¬â€œ the place weÃ¢â‚¬â„¢ve all chosen to settle our families and raise our kids. Unlike national brands that put up cookie-cutter residences, our homes are thoughtfully designed and tailored for the future residents of each community. 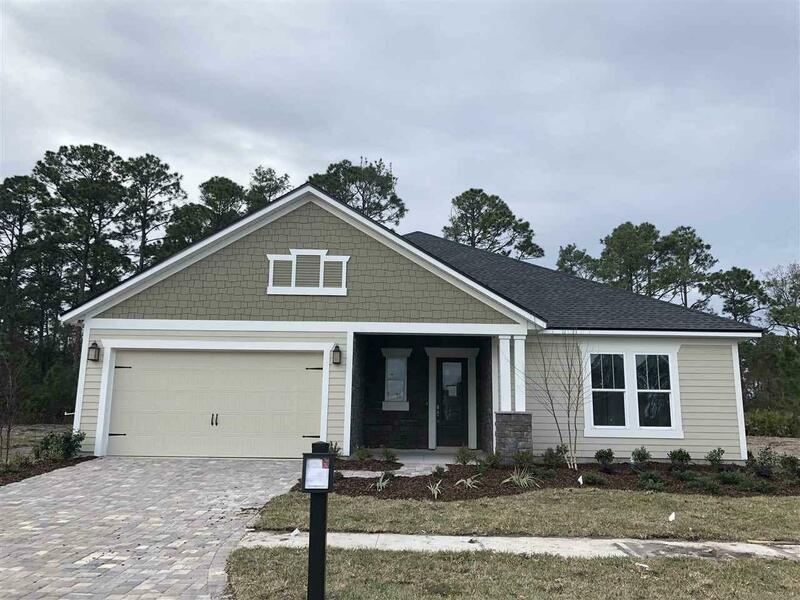 Listing courtesy of Sabal Realty Group, Llc.